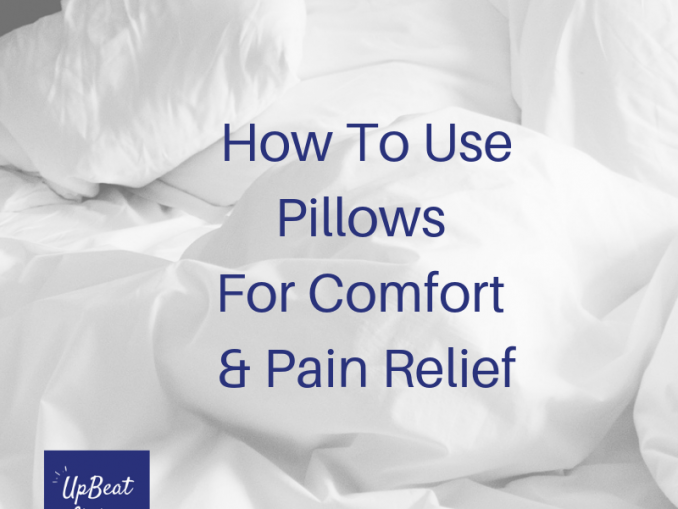 Using pillows in a way that supports our bodies, can have a huge impact on our comfort levels. 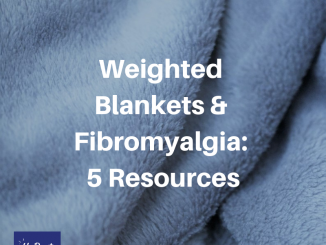 Ever wondered if a weighted blanket would help you sleep better with fibro pain? Check out these 5 resources to hlep you decide. Hi, my name is Kathy and I’m so glad you’re here! 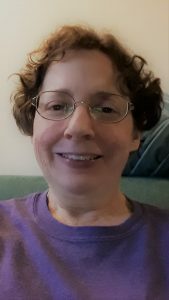 I’m a disabled registered nurse, single mom of six children ages 19-31 and a writer. 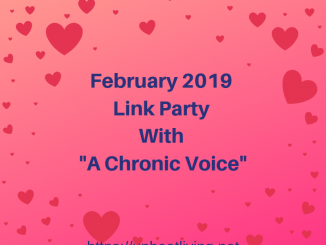 I hope you will find this place to be encouraging, and supportive as we make the most of our lives with chronic illness. I welcome your questions, and responses to these posts. Peace be with you! 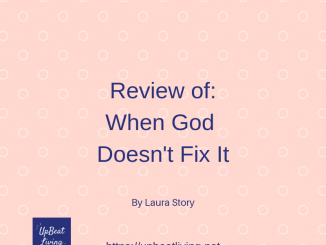 Need some weekly encouragement in your inbox? 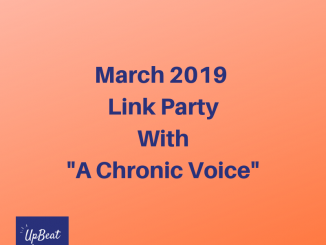 Like occasional extras to help you navigate your chronic illness life? Then this is the place for you! Your email address is safe with me and you can unsubscribe at any time. Join us, won’t you?